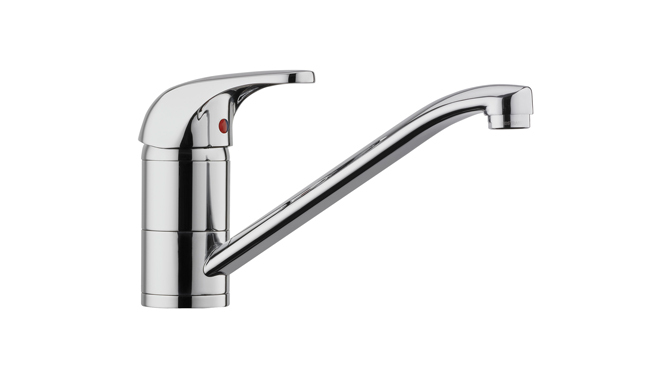 The MES standard single lever swivel sink mixer is suitable for use with the STIEBEL ELTRON SNU 5 and SNU 10 compact storage water heater. 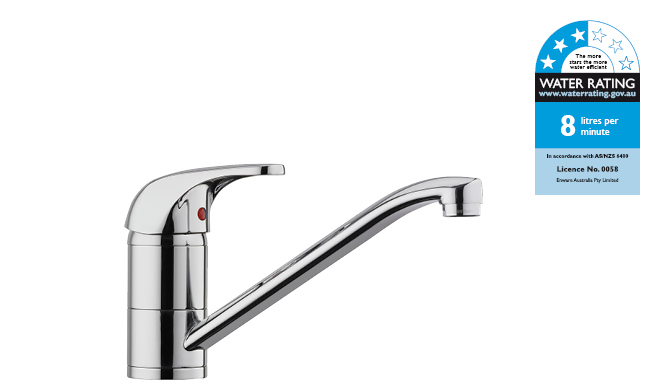 The open vented design of the SNU requires one of the four styles of STIEBEL ELTRON taps to be fitted with the product. The MES sink mixer has a three star WELS rating, with a maximum flow rate of 7 litres per minute. 1. Can a flow straightener be fitted on the MES open vented sink mixer? No, only a STIEBEL ELTRON flow straightener can be used with this tap, non approved aerators are not be fitted to the MES sink mixer. 2. 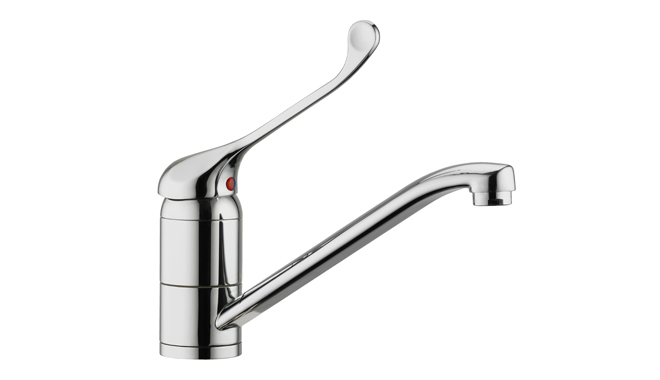 Can a water filter be fitted on the end of the spout of the MES sink mixer? 3. 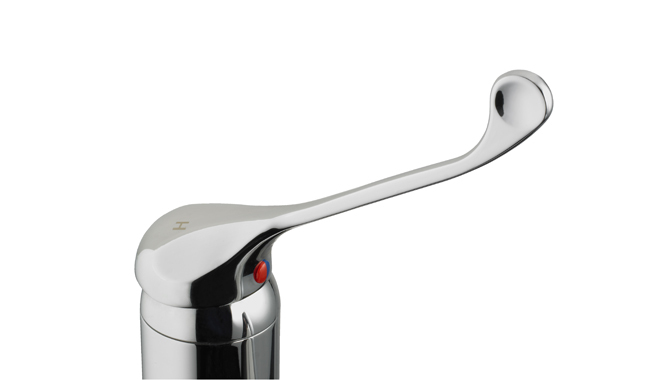 Can the cartridge be changed on the MES open vented sink mixer? Yes, a replacement cartridge is available for the MES sink mixer. 4. Is there an extended lever option? Yes, an extended lever is available to suit the MES sink mixer. Sold separately.